Nostalgia is a very powerful thing, especially when it comes to marketing. By evoking long-forgotten memories of years gone by, experiential stunts can provide the perfect platform to bring times past back to life in inventive fashion. With the start of a New Year making many nostalgic, brands that successfully manage to tap into this emotion can reap big benefits. One such company that has recently done so to great effect is Adobe. 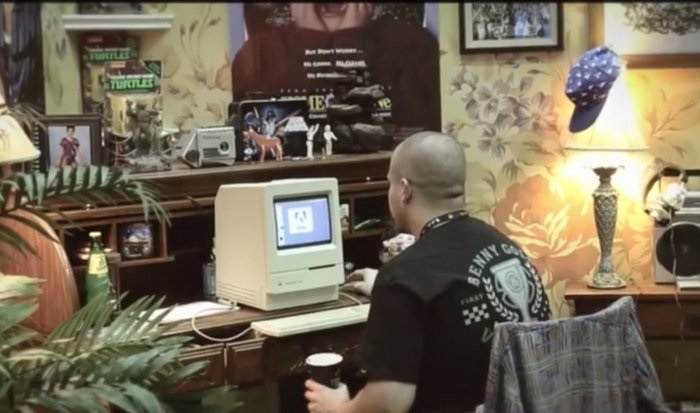 At the 2015 Adobe Max Conference, the computer software firm presented a highly successful visual showcase that treated attendees to the ultimate nostalgic brand experience. Visitors were invited to take a tour of four intricately designed workstations, each one representing a different year from Photoshop’s 25 year history. At each station, visitors were immersed in eye-catching memorabilia, music and technology of the time. Posters of iconic movies such as Pulp Fiction, Home Alone and Dumb & Dumber covered the walls. CDs scattered the rooms amongst radios, boomboxes and giant stereos. Meanwhile, Star Wars, Smurfs and Teenage Mutant Ninja Turtle figurines peeked out from the shelves. Even the odd school photo had been thrown into the mix, transporting delighted visitors back in time and making them feel like they were sitting in genuine bedrooms from anywhere between 1990 and 2015. For tech buffs there were also plenty of fond memories on offer. Old Mac computers, Mario games and Nintendo consoles all featured, providing a real cross-section of technology’s evolution over time. Of course, at the heart of the brand experience was a dedicated workstation in each room, with visitors offered the chance to sit down and play around on old versions of Photoshop. The software spanned from the 1990 Photoshop 1.0 all the way to an unreleased beta version. 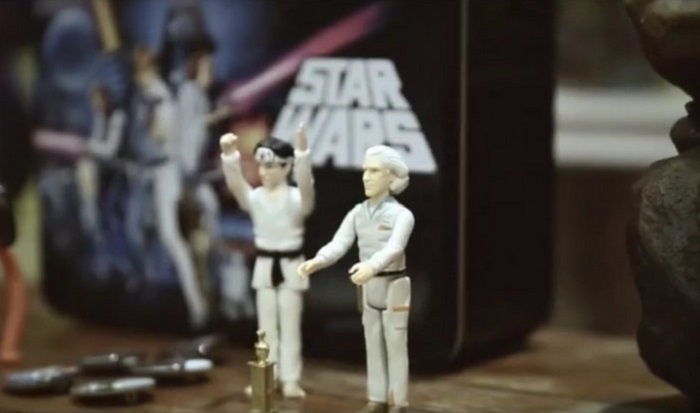 This is of course not the first time a brand has used nostalgia to celebrate its evolution. In 2014, Porsche created a pop up sensory experience that took visitors through the stories and sounds behind the luxury car’s brand heritage. Both experiences show how sometimes looking to the past can be a very effective way of exciting customers about the future.